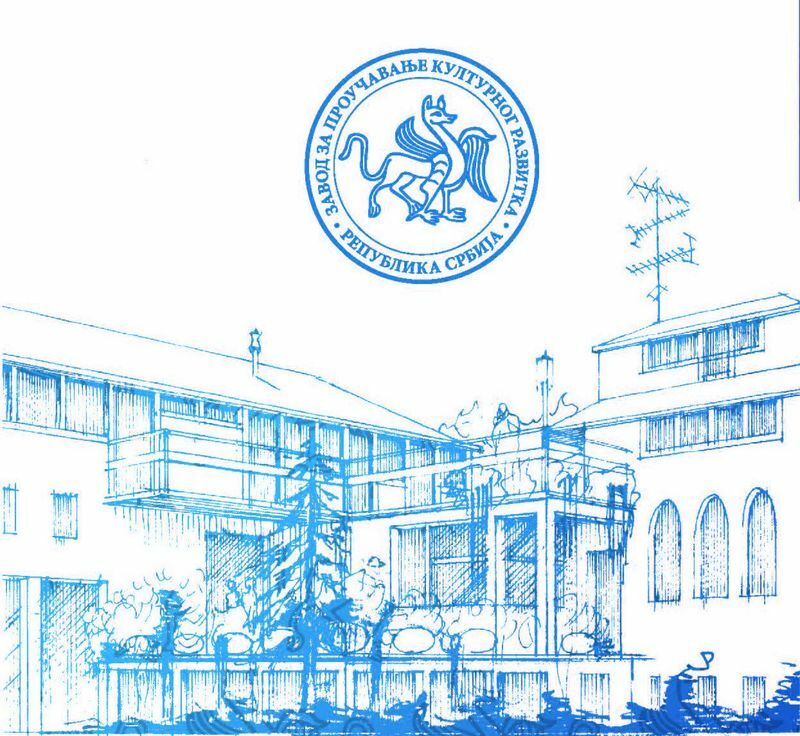 The Center for Studies in Cultural Development (CSCD) is a unique institution in the Republic of Serbia, which engages in developmental, applied, and action research across the social sciences and humanities in the fields of culture and media, as well as the accompanying activities: strategic planning, publishing, organizing of scientific, professional, and international events, and similar projects. The multidisciplinary team of the CSCD is comprised of doctors of philosophy in the fields of sociology, psychology, ethnology, anthropology, cultural management, media studies, cultural theory, art studies, and also collaborators in the fields of cultural policy, art history, archeaology, cultural tourism, film/video production, philology, literature, history, political science, ecology, economics, and law. From its founding in 1967, CSCD has been oriented towards international collaboration in all segments of its work. A specific highlight includes a decades-long collaboration with UNESCO. Together with the Ministry of Culture and Information of the Republic of Serbia, CSCD represents a national point of contact for the Convention on the Protection and Promotion of the Diversity of Cultural Expressions (UNESCO 2005).